Sport one of Charm City Junction's fresh new T-Shirts! 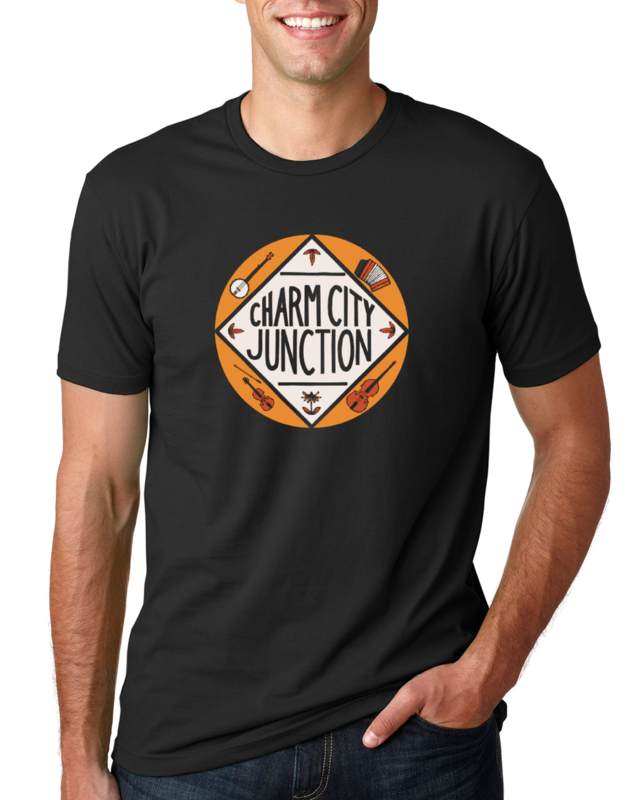 Made with 100% cotton, the shirts are extra soft and super comfy. 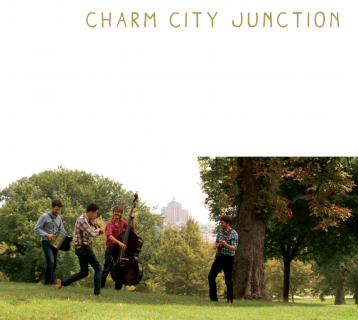 Baltimore-based acoustic roots quartet Charm City Junction weaves together a tapestry of tones blending Irish, Old-Time and Bluegrass influences with contemporary sensibilities. 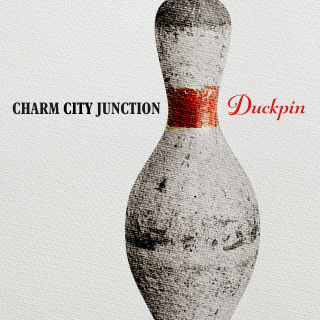 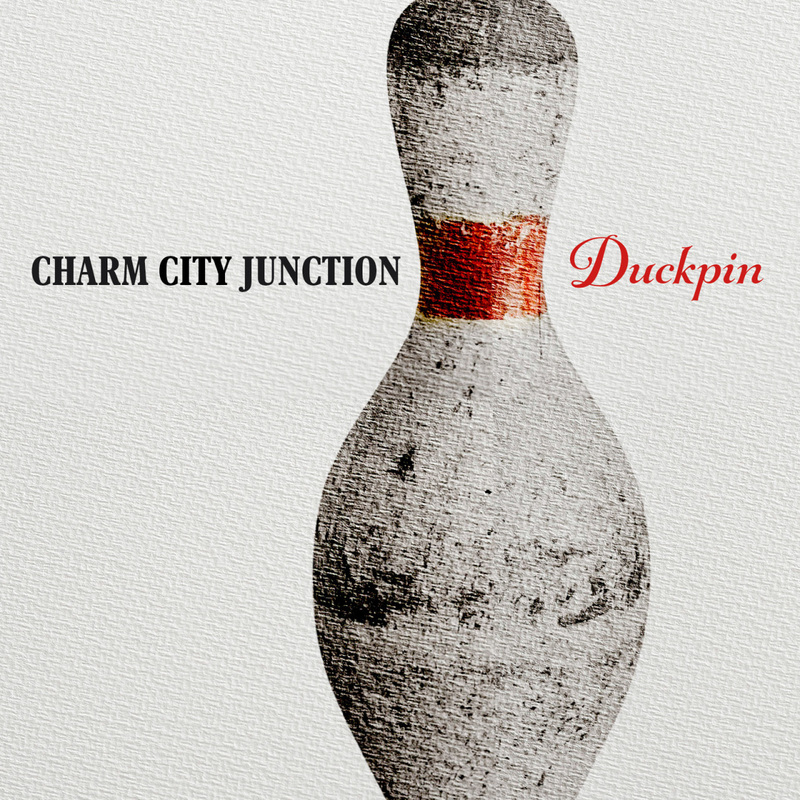 Their sophomore release, DUCKPIN, showcases the band's growth since their acclaimed debut album in 2015. Featuring six originals, a smattering of traditional tunes and a few covers, this record takes the listener on a whimsical journey spanning the serenely sublime to hilariously raucous and everything in between.